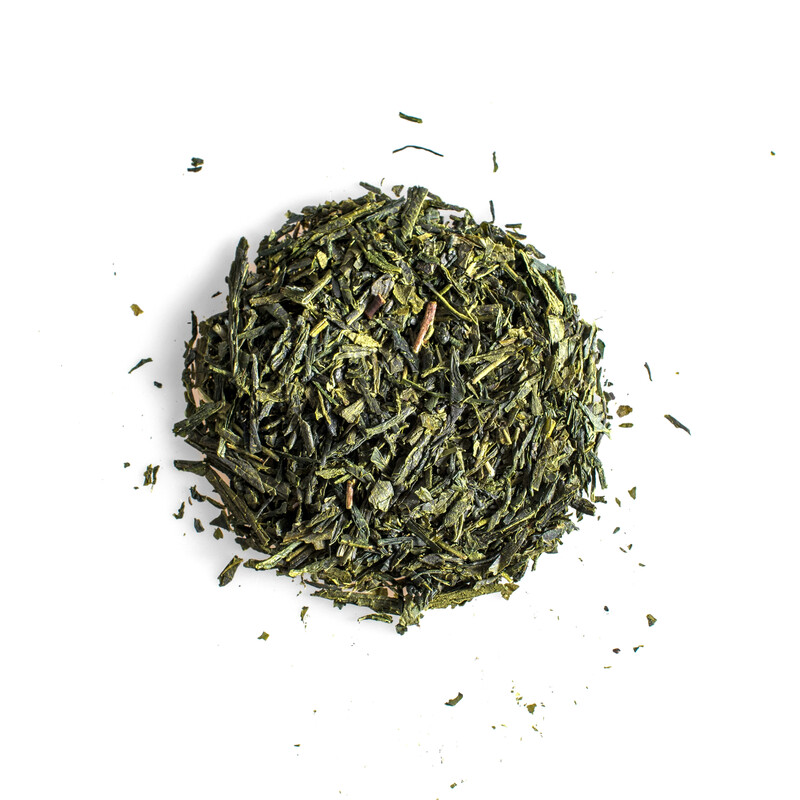 Organic green tea obtained from mature tea leaves left after the second and third harvest of sencha grown on small family-owned farms on the island of Kyushu. Bancha is a popular everyday tea in Japan with a robust and slightly grassy taste and a light yellow hue. Its naturally low caffeine content makes it perfect to drink at any time of day.